This tag is for Simon Says Stamp Monday Challenge and Wednesday Challenge, both Halloween. 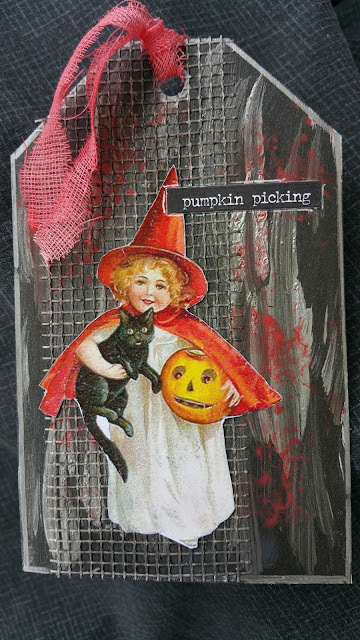 Halloween isn't a thing I celebrate here in NZ, although the younger kids are more into it. hello! 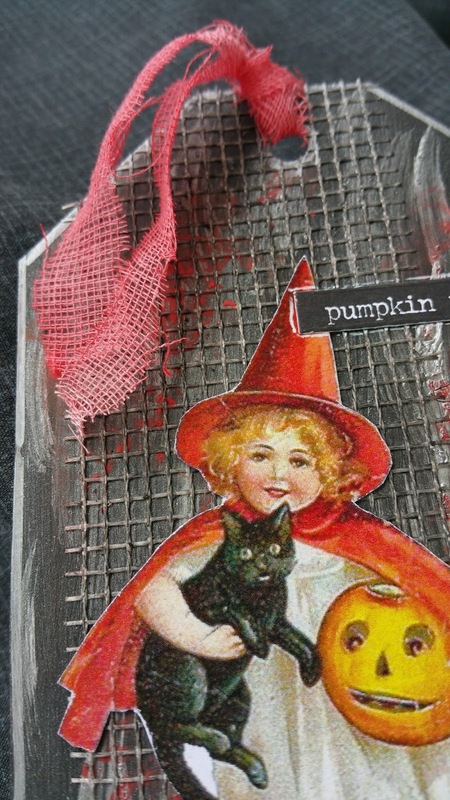 super cute scary tag, I am luvin the background mesh...so fun! I am so glad you played along with us at simon says stamp wednesday challenge! What a delightfully bewitching tag. Love the simple background but quite effective background. Thanks for joining us on the Simon Says Stamp Monday Challege. I'm Raewyn, blogging from New Zealand - sharing as I explore, learn and create.